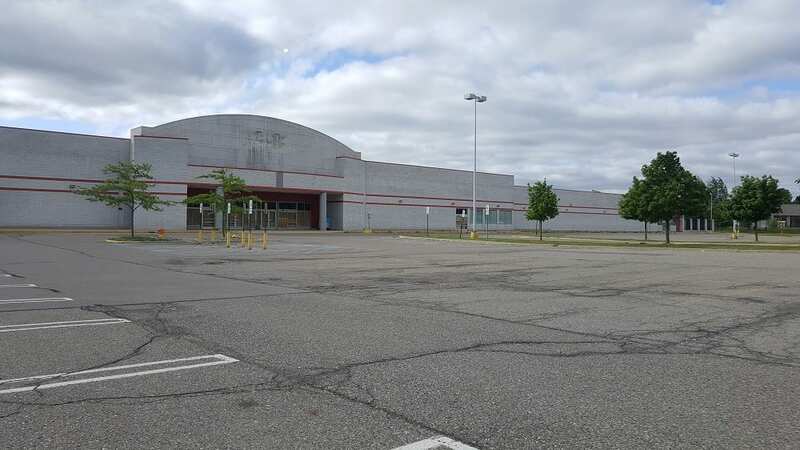 When the K-Mart in Fenton, Michigan on Silver Parkway closed it left a hole in an area of town that is thriving. It did not take long to fill that spot with the recent announcement by Kris Krstovski and K2 Retail Construction. Property owner Krstovski wants to transform the building into a multi-store retail center. With four tenants already committed to occupy retail space, K2, Krstovski’s contracting company has drawn plans for a major upgrade to the building. K2 Retail Construction Services main office is in Wixom, Michigan. 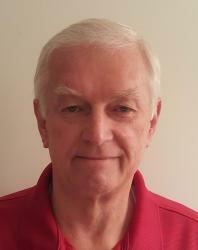 They have additional locations in Missouri and Florida and have managed projects in 38 States. 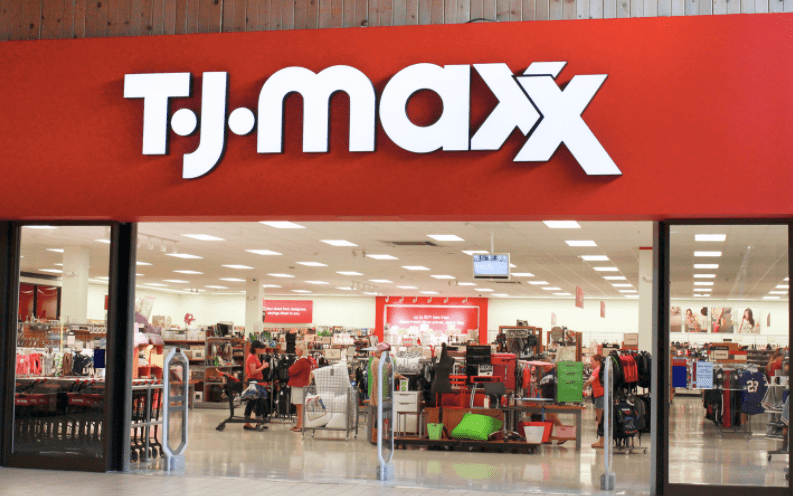 The proposed usage of the K-Mart Space includes retail outlets from the following companies. 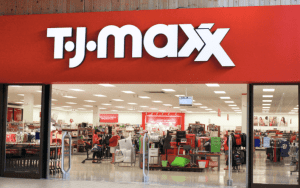 The TJX Companies, Inc., the leading off-price retailer of apparel and home fashions in the U.S. and worldwide, is ranked 85th among Fortune 500 companies. At the end of 2017, the Company had over $35 billion in revenues. More than 4,000 stores in 9 countries. 3 e-commerce sites, and approximately 249,000 Associates. 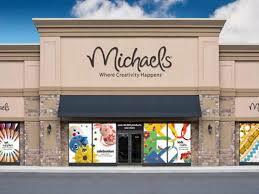 With more than 1,200 stores (consisting of 1,238 Michaels stores in the 49 states and Canada and 36 Pat Catan’s stores in the U.S.) as of February 3, 2018, and $5.4 billion in sales in fiscal 2017, The Michaels Companies is the largest arts and crafts specialty provider in North America. Petco boasts more than 50 years of service to pet parents, Petco is a leading pet specialty retailer that obsesses about delivering health and happy experiences for pets and the people who love them. They do this by providing the products, services, advice, and experiences that keep pets physically fit, mentally alert, socially engaged and emotionally happy. Everything they do is guided by their vision: Healthier Pets. Happier People. Better World. 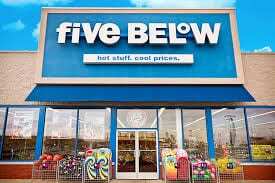 Five Below is one of the fastest growing retailers in the country with more than 630 stores in 32 states. They expect to cut the ribbons on approximately 125 new stores in 2018. Catering to teens, pre-teens, and their parents, Five Below carries an ever-evolving and exciting assortment of cell phone cases and chargers, remote control cars, yoga pants, graphic tees, nail polish, footballs and soccer balls, tons of candy and seasonal must-haves for Easter, Halloween, Christmas and more. Everything, every day, is just $5 and below. Its stores are a vibrant, colorful and high-energy destination. Exciting possibilities for Fenton as we continue to develop into a community with more options available to area residents. We will follow this story and provide updates in The Lasco Press.